You don't need to leave your dog at home! Your pet is your best friend, so when you travel, of course you want to bring him/her along. Unfortunately, many hotspots don't accommodate furry companions, so if you want to bring your dog, you'll need to plan in advance. If you're a dog owner who also loves baseball, you're in luck. 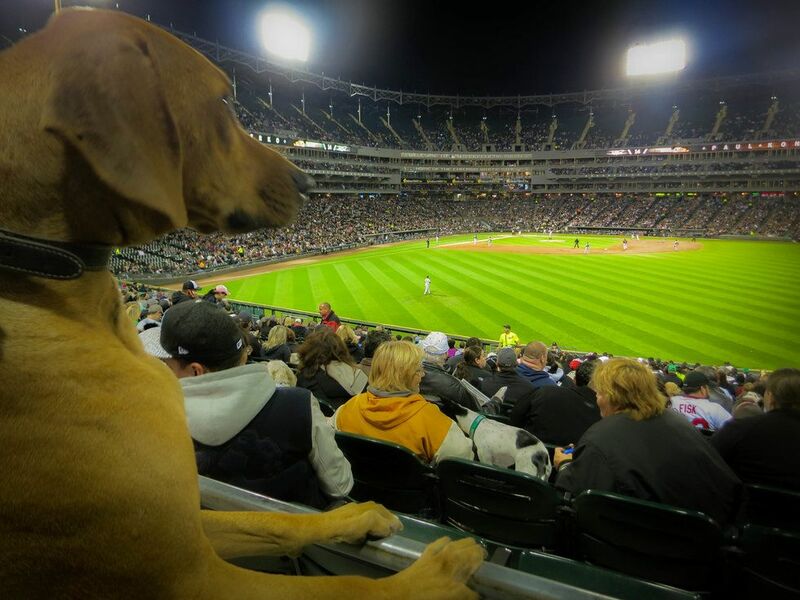 Many professional baseball teams have special "Dog Day" promotions during the summer that allow you to bring your dog to the game. You can even nab special dog-related merchandise from your favorite team. Ticket proceeds go to animal-related charities, so you can feel good knowing that bonding with your dog is helping less fortunate animals too. 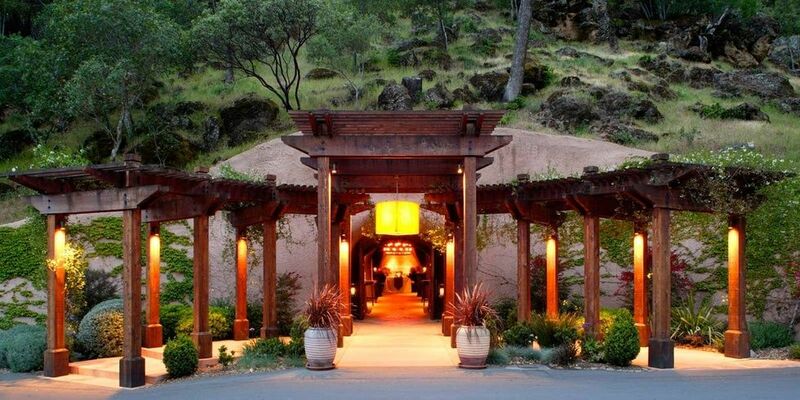 Now you can sip wine alongside your pooch in gorgeous Napa Valley. The Calistoga Ranch is a resort frequented by dog-lovers, and the staff goes out of their way to make sure your pet is accommodated. From dog-friendly activities to dog-sitting accommodations, and even a special dog-only food menu, you and your dog will both leave the resort relaxed...and maybe a little tipsy. 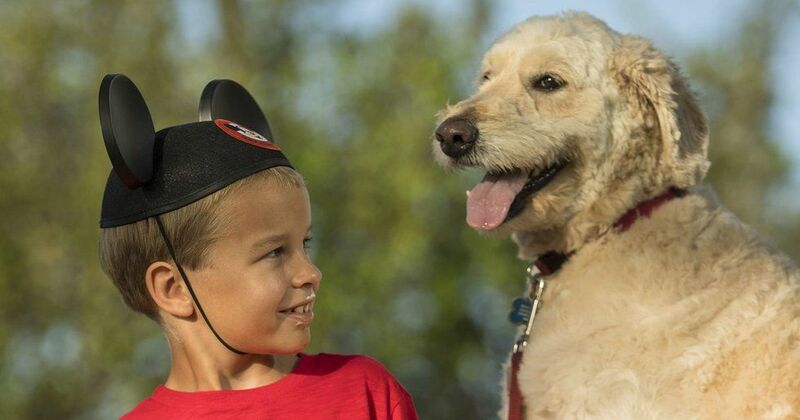 Take your dog to Disney! At Disney's Fort Wilderness, you and your dog can camp or stay in a dog-friendly cabin together. Incoming residents get a complimentary "Pluto's Welcome Kit," which includes all the dog essentials needed for camp life, including a bowl, poop bags, and a doggie walking map. 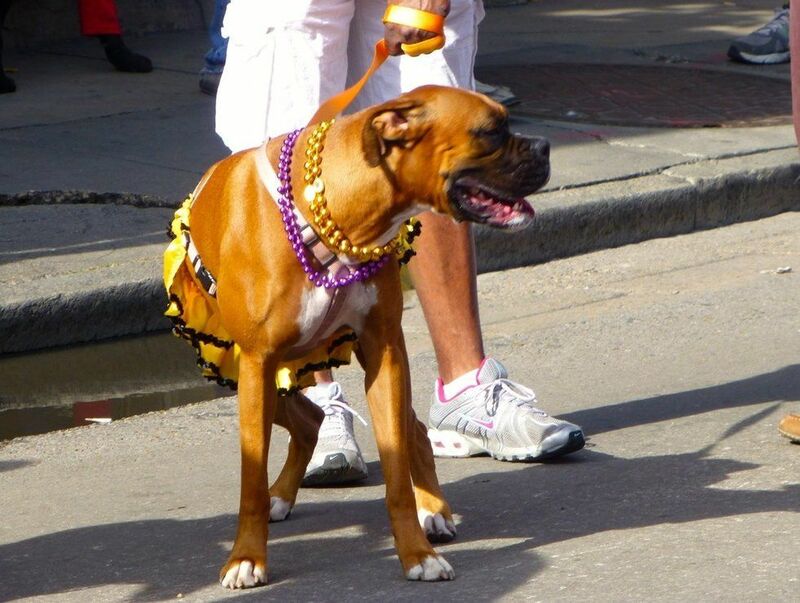 Should you find yourself in NOLA with your dog in tow, the French Quarter has you covered. Considered one of the most dog-friendly places in the US, most stores will allow your dog to come right in. You can even take dog-friendly carriage rides around the scenic city. Magnuson Park, the largest off-leash area in all of Seattle, offers gravel trails, large expanses of flat ground to play on, and a special area reserved for shy dogs. 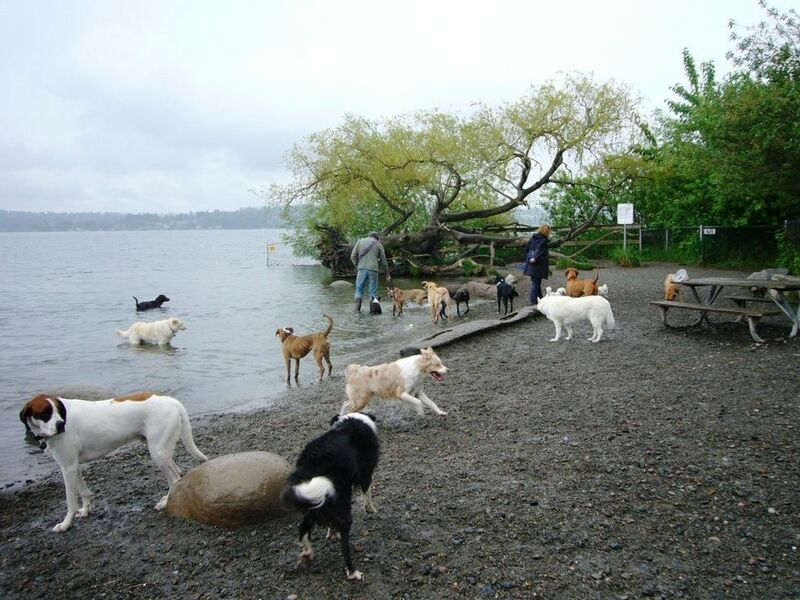 It's also the only dog park in Seattle with access to Lake Washington. If you and your dog like to run free together, Magnuson Park is the place to do it. 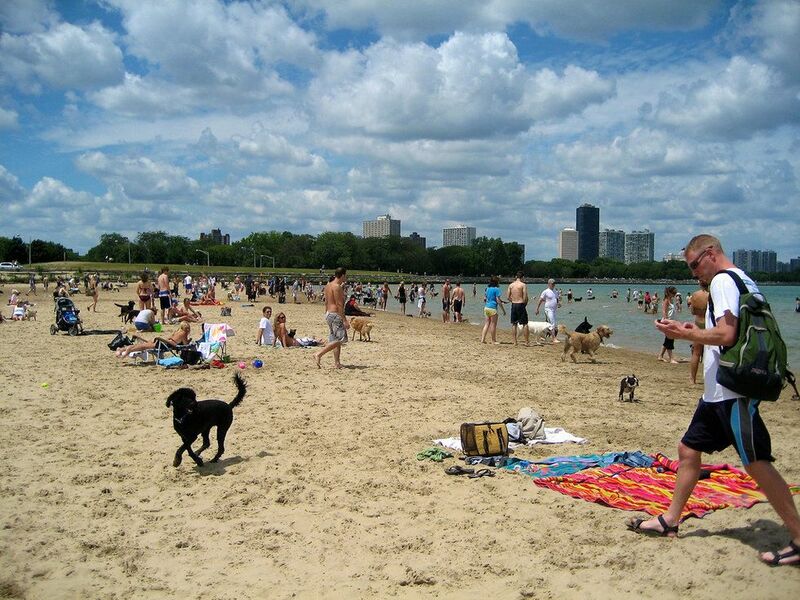 If you and your dog love swimming and playing in the sand, you can't beat Montrose Dog Beach. Located on a lakeside, the Montrose Dog Beach gives dogs and their owners access to interesting structures for dogs to explore, alongside more traditional shoreside fun. After playing in the sand, dogs can even rinse off in convenient self-service wash stations. What could be better than touring the gorgeous architecture that makes Savannah so famous? Touring it with your dog, of course. 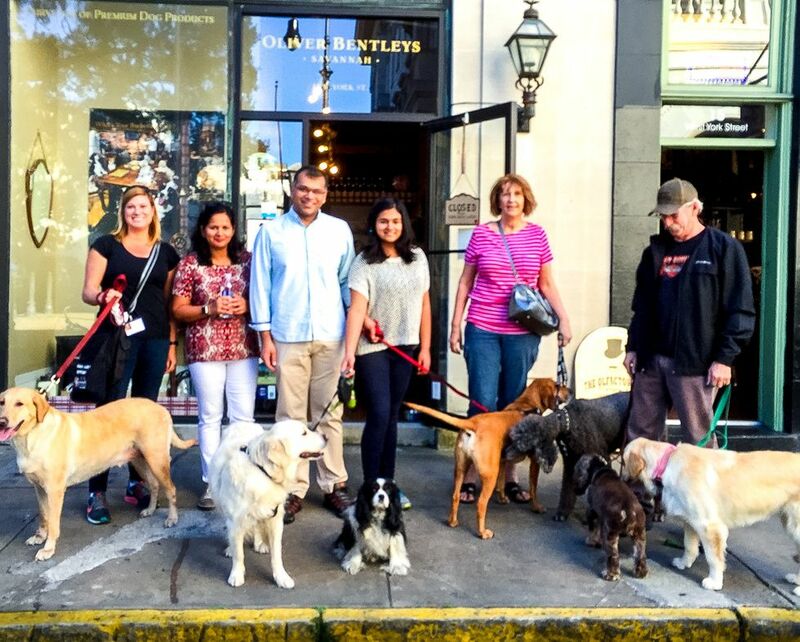 Oliver Bentley's Historic Dog Walk Tour is a specialized journey through Savannah's historical sites with talking points for you and sniffing points for pooches. As a bonus, every dog gets a bag of biscuits to enjoy along the trail. 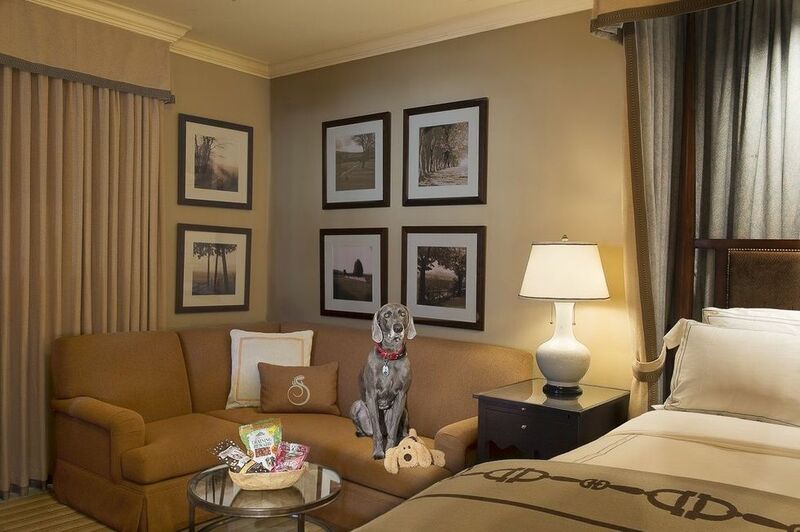 A vacation spot that promises to treat canine guests with the same level of respect as human ones, Salamander Resort and Spa loves their VIPs ("Very Important Pooches"). Dog guests are provided with comfy beds, easy access to the grounds, organic food, treats, and even toys. Puppy photo-ops are also available at the entrance.